Daniel North's prolific production of 250-300 paintings per year has garnered the attention of galleries and museums across North America. 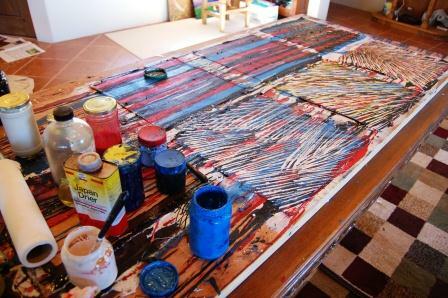 He maintains a live/work studio in beautiful Placitas, New Mexico, with his wife and three children. ©2015 Daniel North. All Rights Reserved..